Make a "take action" plan for your blog and get organized once and for all! Includes the following printable planner and tracker pages! 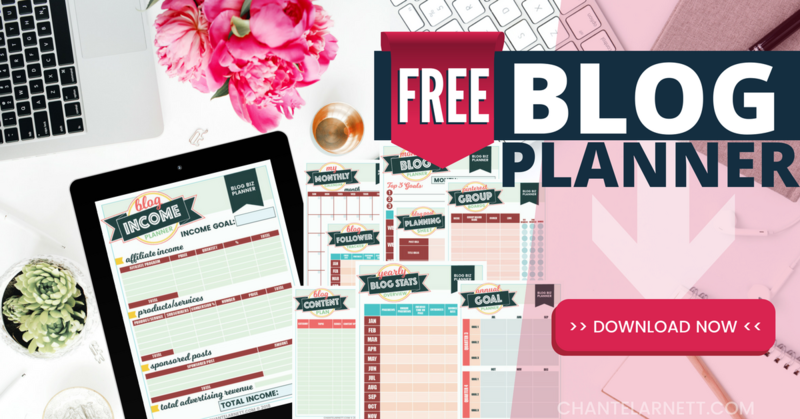 Love the Blog Biz Planner? Help spread the word by re-pinning this pin!